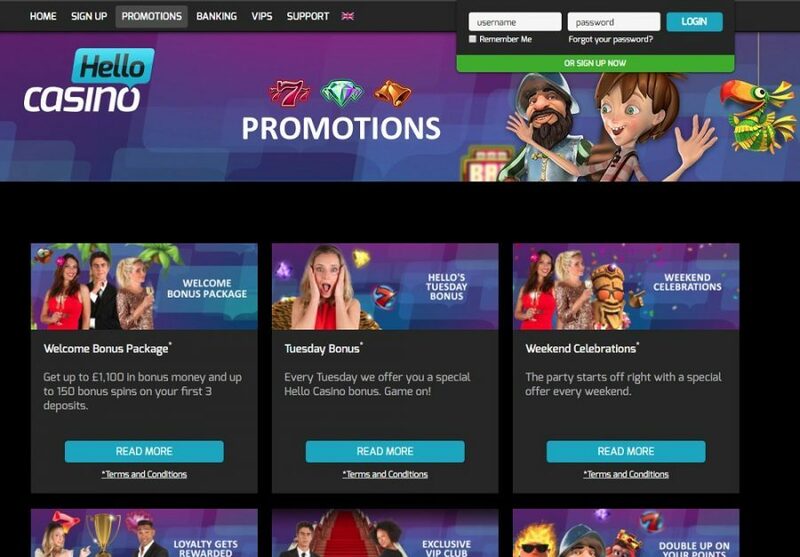 Hello Casino first said Hello the online casino world in 2014, and has been making big strides, with big bonuses ever since. Home to countless games with a great live casino feature thrown in too, Hello Casino focuses on a great user experience rather than a magnificent looking site. 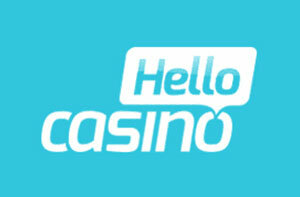 Hello Casino is licensed by the UK Gambling. Combined with customer support over live chat and telephone, plus an intuitive FAQs section, HelloCasino is on hand 24/7 to help you with problems, questions or issues that you encounter. Hello Casino is far from the most aesthetically beautiful casino website about, but the true focus is on usability which it nails with aplomb. Searching for a game to play is easy, and the filters work fantastically in this area. You can search specifically for games, sort by Most Popular or Software Provider, or my table games / video slots / jackpots / live casino etc. There’s no waiting around or stalling to say Hello, bringing up new pages happens instantly so no tedious page loading. When you click the play a game, the game will open up in the same window so no waiting there either, and once you’re finished, it’s simple to switch back to the lobby when you want to choose something different to play. The only drawback is that you do have to install Flash to play some of the games, which can be a bit annoying. Hello Bonuses! 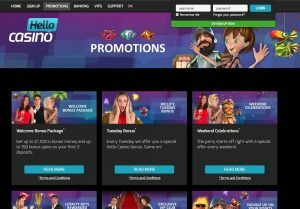 Hello Casino offer huge deposit bonuses on sign where you can receive up to £/€1,100 in bonus money and up to 150 spins on your first 3 deposits – you don’t see offers like that on every casino. But the bonuses don’t just stop there with bonuses every Tuesday, special weekend offers, and a continuous loyalty points scheme which is equal to playable money plus much more. Hello Casino gives you a head start at the beginning then keeps topping you up the longer you stay and play. Hello Casino offers all the most popular deposit methods including MasterCard, Maestro, Visa, Skrill, Neteller, and many more. Withdrawals will take 1 – 7 days to process via any payment method. There is no minimum deposit / withdrawal with some payment methods, though most minimum deposits / withdrawal are £/€5 or £/€10. There is a maximum withdrawal limit of £/€100,000. 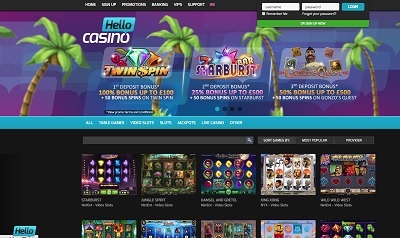 Hello Casino offers some of the most popular titles along with a fantastic selection of live dealers with Roulette, Poker, Blackjack, Baccarat and even Dream Catcher all thrown in. The live casino on Hello is especially good; the graphics are beautiful, and the experience in general so smooth and lifelike. 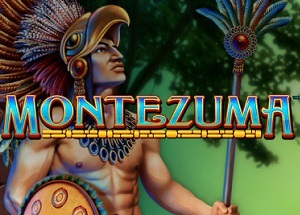 There are also the traditional table games along with the classic slot games of Starburst, Gonzo’s Quest, Dead or Alive etc. The way Hello filter the games is excellent too, and it’s easy to find the progressive slots with the huge jackpots! Right from the name of the casino, you know that Hello are interested in creating a welcoming environment for the user, and that’s exactly what they provide. Everything on Hello Casino is easy, from the navigation, to the easy and almost unrestricted banking system, to the gameplay. 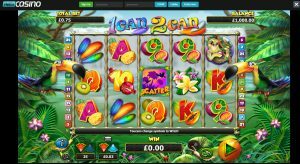 Hello offers a host of games including all the popular slot titles to a fantastic range of live casino which is beautiful to look and includes seamless gameplay. There are also massive jackpots, and you’re helped in game by the continuous offer and promotion system which Hello have in place. It may not be the most extravagant or stunning casino you’d ever come across, but Hello Casino focuses on usability which it has pretty much mastered. 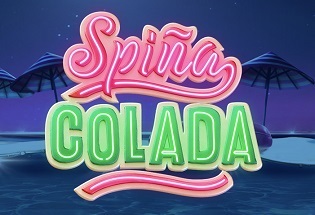 This is a great place to game, and up to £/€1,100 worth of deposit money available on sign-up, it’s a casino that would be imprudent to miss out on.